Young dramatic soprano Lise Davidsen shot to prominence in summer 2015 when she was crowned winner of both the Operalia and the Queen Sonja competitions. Her breakthrough performances won her the First Prize, the Birgit Nilsson Award and the Audience Prize at the Operalia competition in London as well as the prize for the best performance of Norwegian music and the Ingrid Bjoner Scholarship at the Queen Sonia International Music Competition. 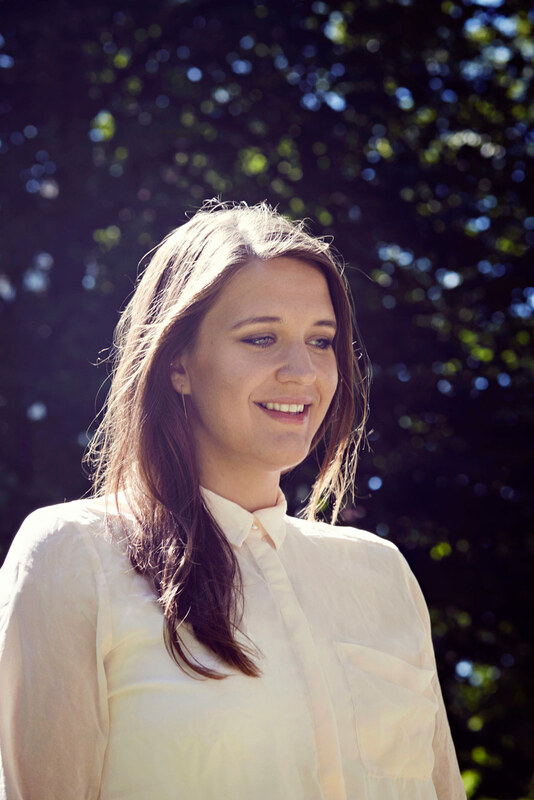 She is also a triple winner at the 2015 Hans Gabor Belvedere Singing Competition in Amsterdam and a recipient of many awards, including the HSBC Aix-en-Provence Laureate, Statoil Talent Bursary Award, Léonie Sonning Music Prize, Danish Singers Award 2014 and the Kirstin Flagstad Award 2015. In the 2016⁄17 season Davidsen makes a series of notable role and house debuts: Agathe in a new production of Der Freischütz at Zürich Opera House; the title role Ariadne auf Naxos at Glyndebourne Festival Opera; Isabella Das Liebesverbot at Teatro Colon, Buenos Aires and Santuzza Cavalleria Rusticana at Norwegian National Opera. On the concert platform her appearances include Verdi Requiem with Edward Gardner and Philharmonia Orchestra at the Royal Festival Hall, London, Four Last Songs with Netherlands Radio Philharmonic Orchestra and Edo de Waart at the Concertgebouw, Amsterdam, as well London recital debut at the prestigious Rosenblatt Recital Series at the Wigmore Hall. Lise Davidsen has attracted serious attention since the outset of her musical training. A 2014 graduate of the Opera Academy in Copenhagen, she has studied under Susanna Eken, previously gaining a degree from Grieg Academy of Music in Bergen. She made her Royal Danish Opera debut in the 2012⁄13 season as the Dog and Owl in The Cunning Little Vixen. She has since returned to sing Emilia Otello and Rosalinda Die Fledermaus, and was awarded the Reumert Talentpris. In the same season she was a part of the Mozart-residency at Aix-en-Provence, where she was instantly invited back the year after to work with Waltraud Meier for the residency, A Tribute to Patrice Chèreau. Last season her appearances included Freia in a concert of Das Rheingold with the Odense Symphony Orchestra and Alexander Vedernikov, as well as two notable house debuts, at Bavarian State Opera as Ortlinde Die Walküre and at Frankfurt Opera for its Ring Cycle in summer 2016 where she sang Freia Das Rheingold and Third Norn Götterdämmerung. On the concert platform she has sung in Verdi’s Requiem at the Berlin Philharmonie with the Deutsch Skandinavisches Jugendorchestrer under the baton of Andreas Peer Kähler. Recently, Davidsen sung in the 25th Anniversary Fireworks Concert for Vestfold festspillene, Norway, she was also part of the opening of the Kirsten Flagstad Hall in Hamar, Norway, with the Norwegian Radio Orchestra conducted by Olaf Henzold. She has sung Wagner’s Wesendonk Lieder with the Randers Chamber Orchestra as well as appearing in Bucharest under the musical direction of Christian Badea singing Vier letzte Lieder.